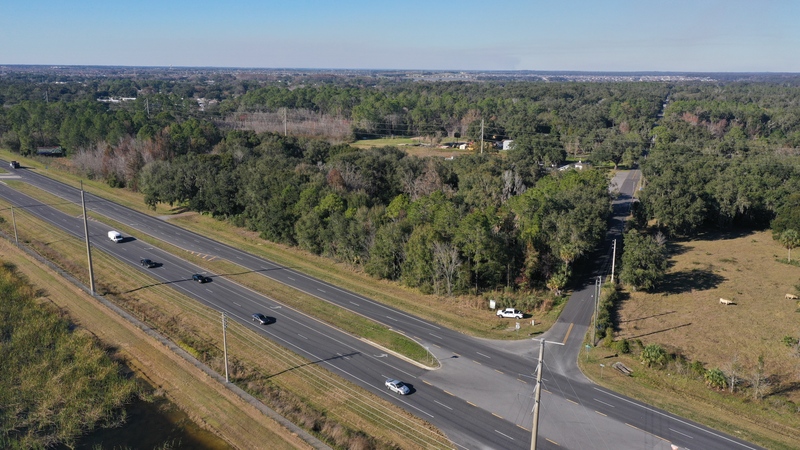 Leesburg Commercial is 2.7 +/- acres with great road frontage on SR 44 and Whitney Road. 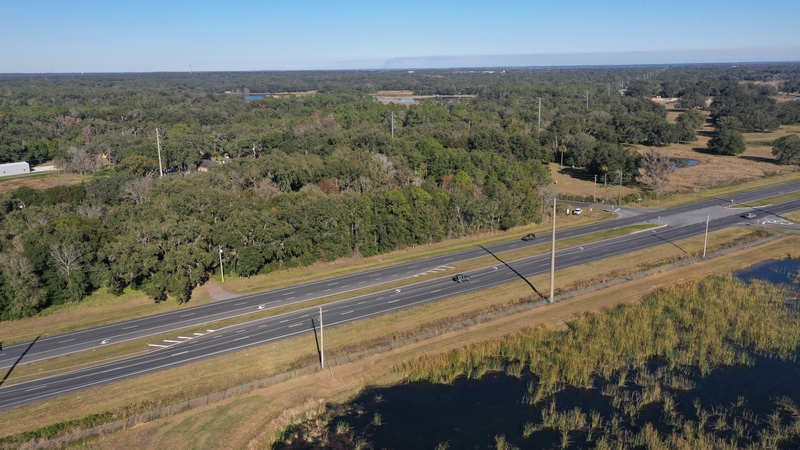 SR 44 sees around 21,500 cars per day. 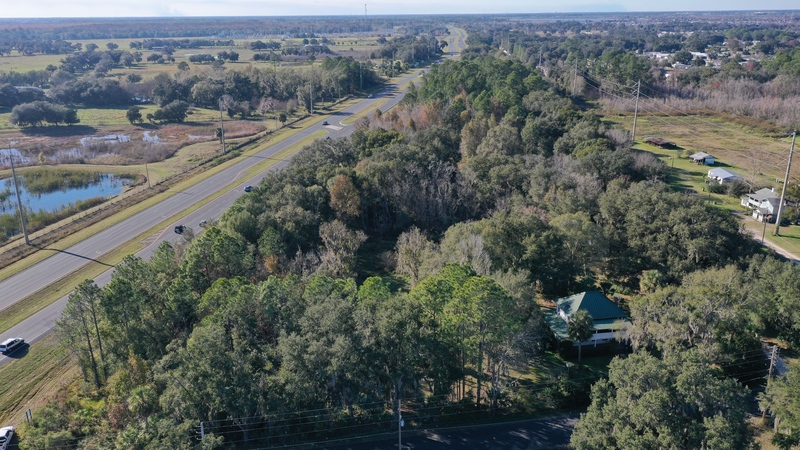 The property is located one mile away from The Villages in a developing area. 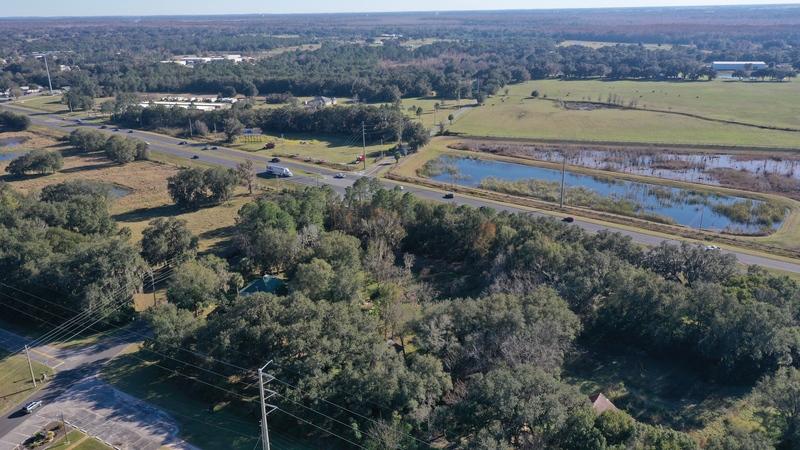 The City of Leesburg is receptive to annexing and allowing a commercial PUD. 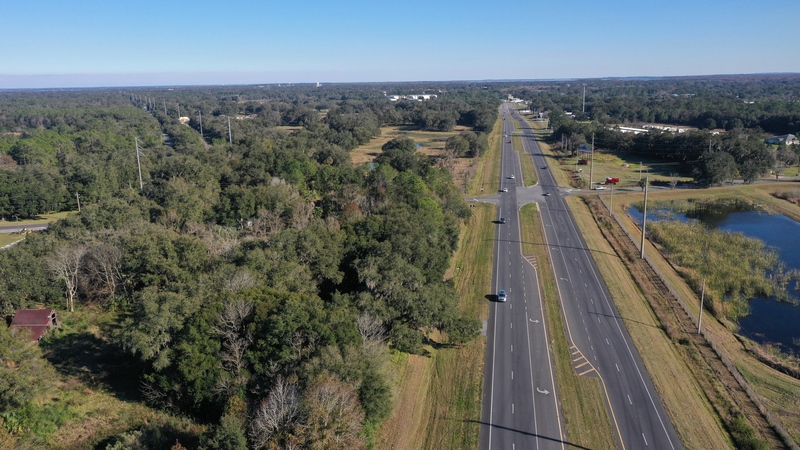 Description: Soil Types: Emeralda Fine Sand Uplands/Wetlands: Less than one acre of wetlands Zoning/FLU: Rural Transition Water& Utilities: Water and sewer are near by General Points of Interest: Just outside the city limits of Leesburg and only 1 mile to The Villages. 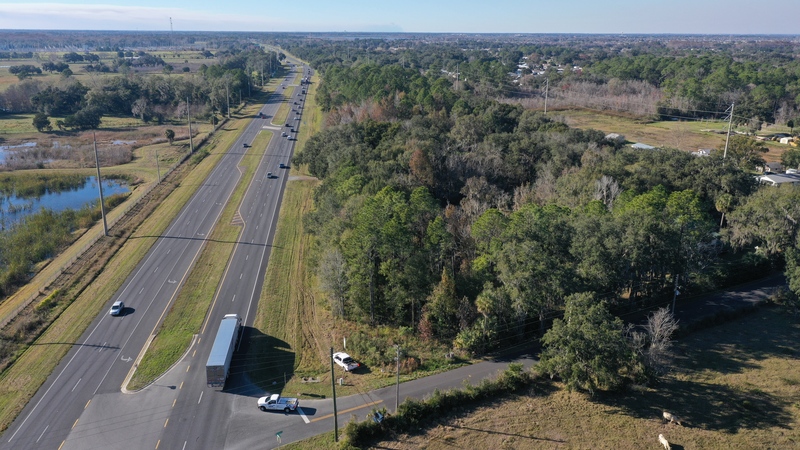 FDOT traffic count at the property on SR 44 is 21,500 per day.